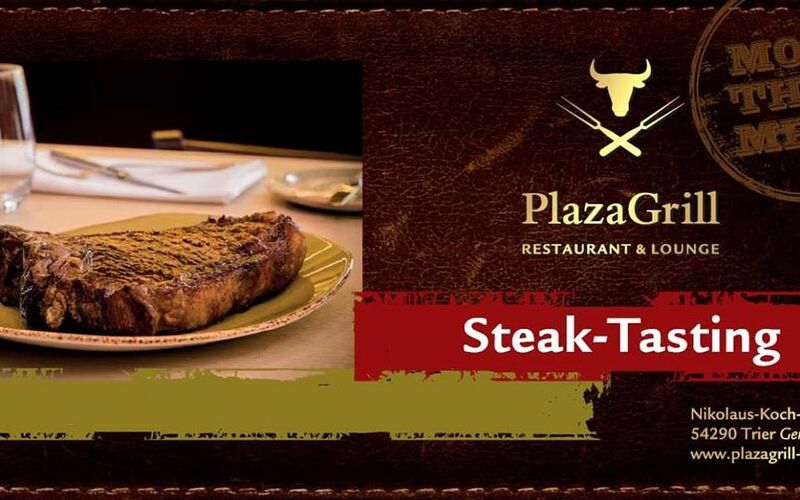 Discover the current offers from the Plaza Grill here! On selected evenings, the Range Rover Bar-Night 2019 will offer chill-out Deep-House from DJ Carnage & Team! Our Chef Sebastian Winkler will whisk you away on a tasty journey through the history of the steaks. Beginning with the German classics, through to the American and Australian highlights and then to the most tender meat in the world from Japan - you can experience the steak culture with all of your senses here! Steaks from our Southbend 800° Grill! 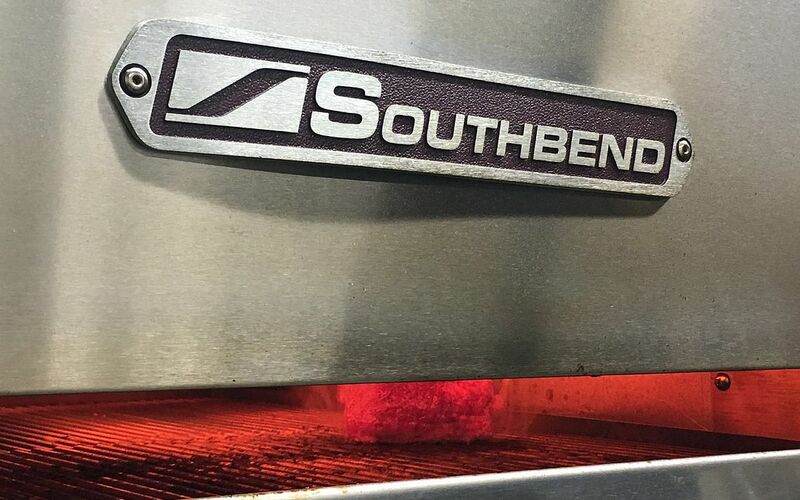 The grill from the American manufacturer, Southbend, that is already being used in many well-known steakhouses in the USA will provide for even more grill enjoyment in the Plaza Grill! A pure pleasure for every steak lover! 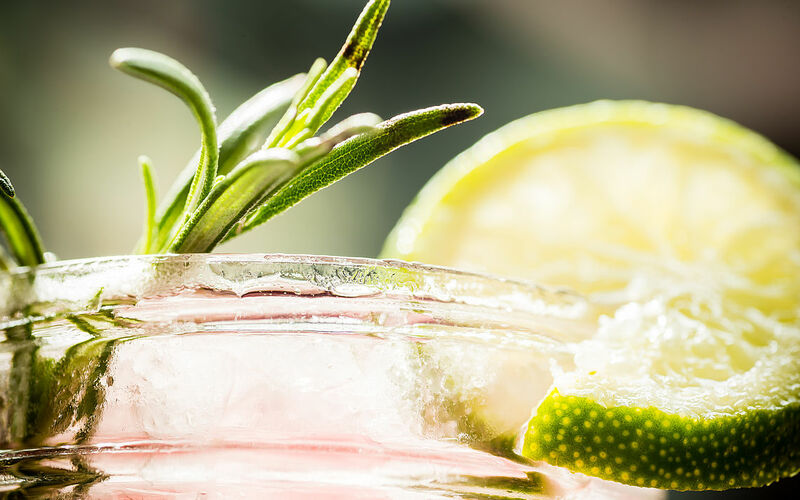 On selected Tuesdays, relax with drinks and a musically chill atmosphere on Trier´s most beautiful terrace! 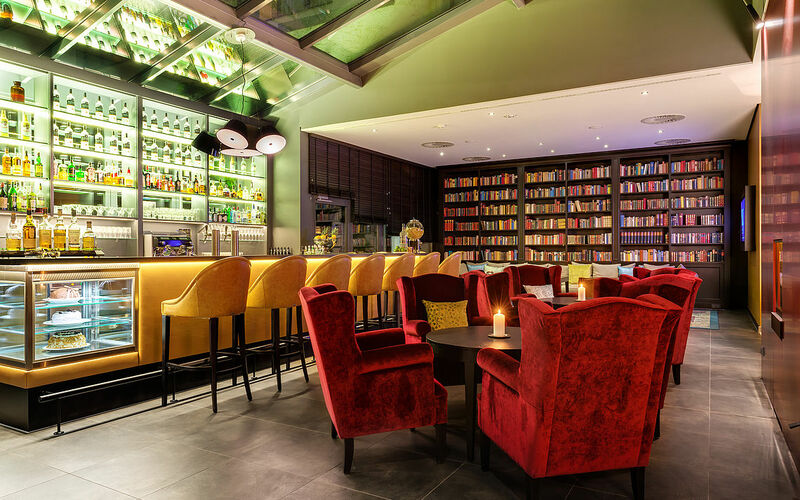 You can dine festively at the Park Plaza Trier and spend a pleasant evening in the Roman ambience. 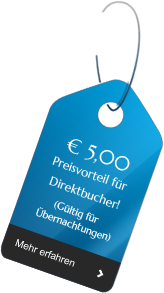 We would be pleased for your reservation under the phone number +49 651 999 3-0 or by e-mail at info@parkplaza-trier.de. You can receive a packed lunch to take along for only 10,50 €. This includes two bread rolls, seasonal fruit, 1 muesli bar and a soft drink (0.2 l). 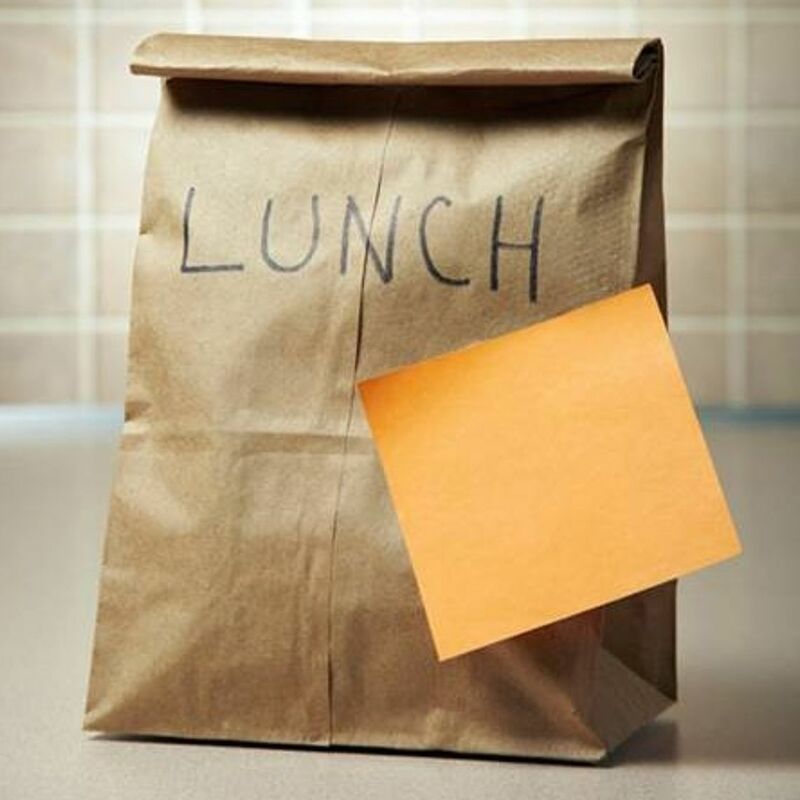 Packed lunches can be ordered upon inquiry only. For furhter information, please turn to our friendly team at reception or our service staff in the restaurant. 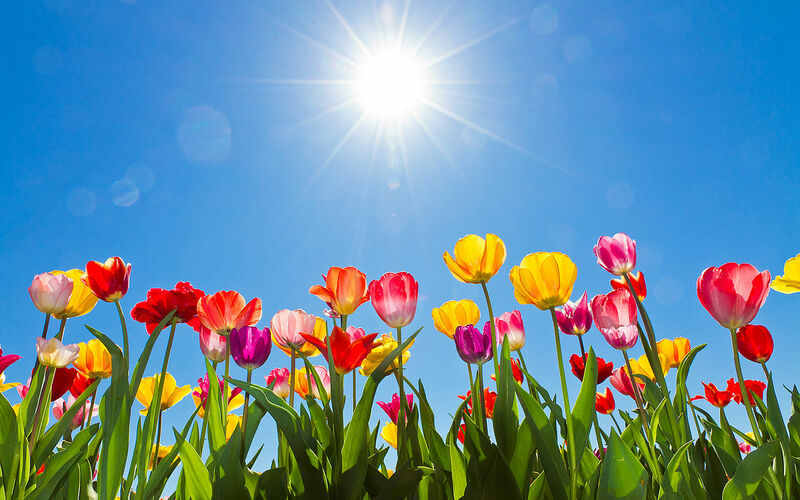 Information and current offers of the Park Plaza Hotel Trier. Please note that the city of Trier will levy an accommodation tax at the rate of 3.5% plus VAT. This must be paid on-site by the guest. Overnight stays for professional purposes are excluded from taxation.